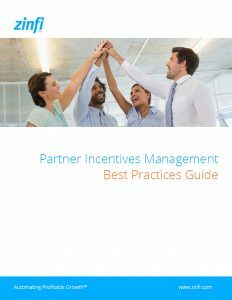 Well planned partner incentive programs can help vendors build trust with their channel partners and increase partner engagement. With offers ranging from rebates, market developing funds (MDF), incentives for key activities, demonstration subsidies and promotion incentives, partner incentive programs can strengthen channel relationships and boost revenue for both the partner and the vendor. Channel Marketer Report (CMR) is a targeted e-media publication covering the latest solutions, trends and strategies to help companies optimize their marketing, both to and through their partner networks. © 2019 Channel Marketer Report. All rights reserved.